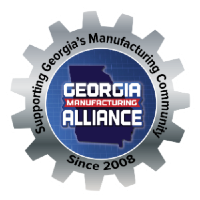 New Developer Sponsor offers valuable service to GMA members and will be a tremendous asset as we move towards the Georgia Manufacturing Summit. Marketing and promotional materials often get overlooked as part of the manufacturing community, but their importance is far reaching for this industry. From the materials, to the construction and distribution, the signage industry crosses all phases of manufacturing and FASTSIGNS of Snellville has aligned with the Georgia Manufacturing Alliance (GMA) as a Developer Sponsor to service the needs of this growing community in our state. As the largest sign and visual communications franchisor in North America, FASTSIGNS continues to stay on top of a $29 billion industry. 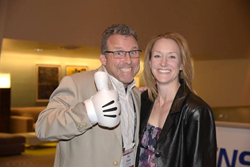 Founded in 1985, they are focused on an ever-evolving industry, and while other sign and graphic businesses are defensively adapting, they have 650+ locations in 9 countries all over the world.